Experience luxurious accommodations, breathtaking views, cozy fireplaces and the ultimate, premier vacation rental. Estes Park Central holds the highest standards in private, luxury vacation rental properties and guest services. 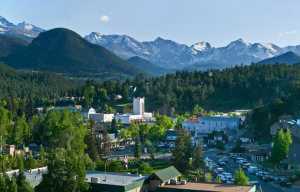 With our Estes Park Vacation Rentals service and cabin rentals, we offer personalized lavish vacation rental accommodations to meet your individual needs. All our private vacation rental properties feature top-of-the-line appointments, fully-equipped kitchens, TV and DVD, fireplaces, cozy living areas, free wireless Internet, twin/queen/king beds with luxurious bedding, and views of the Rocky Mountains. 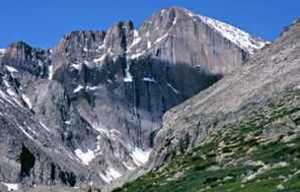 You will truly have an experience to remember with any of our prime Estes Park vacation rentals.